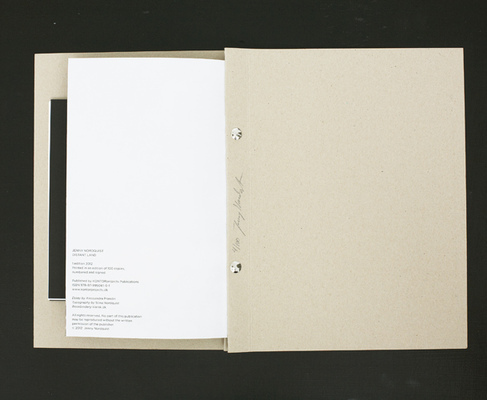 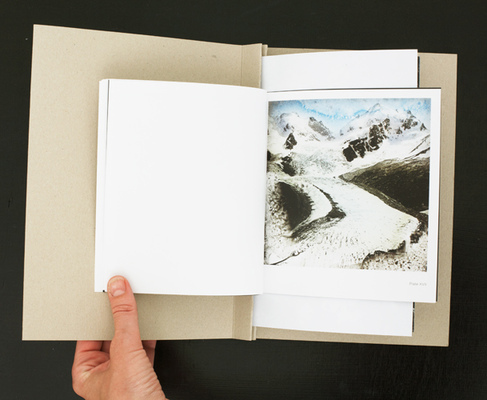 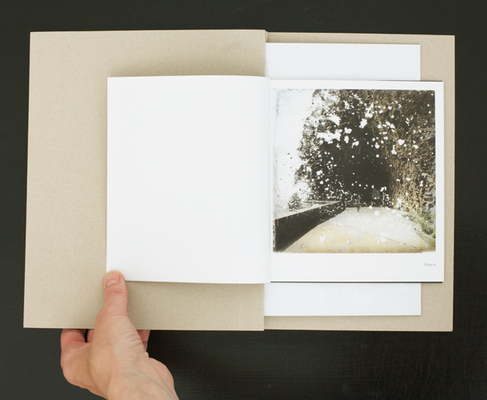 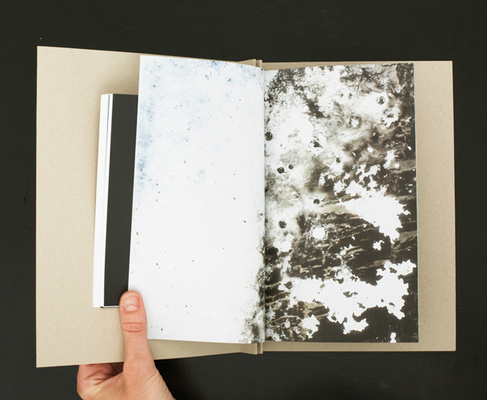 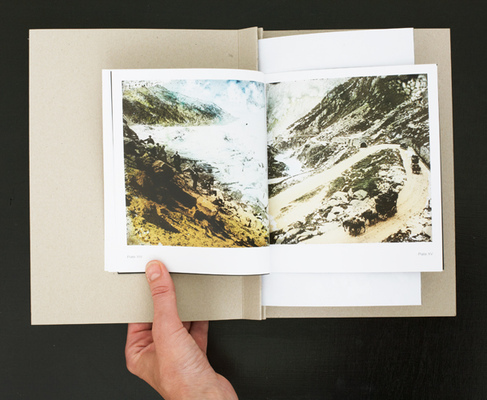 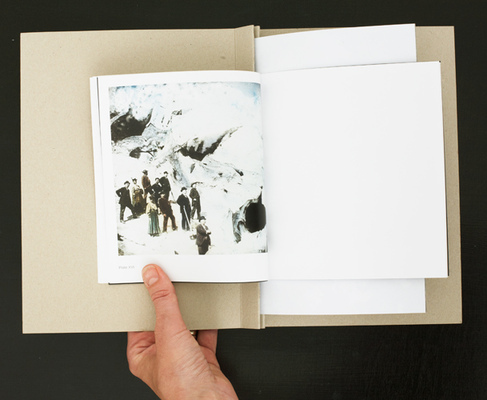 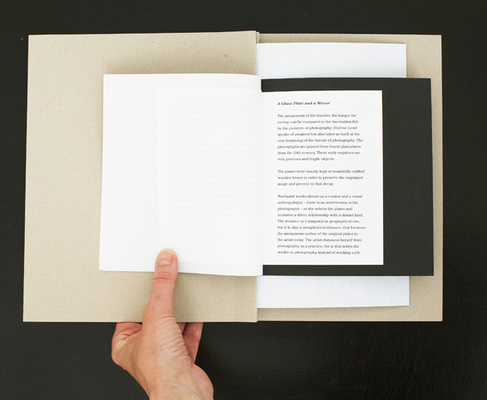 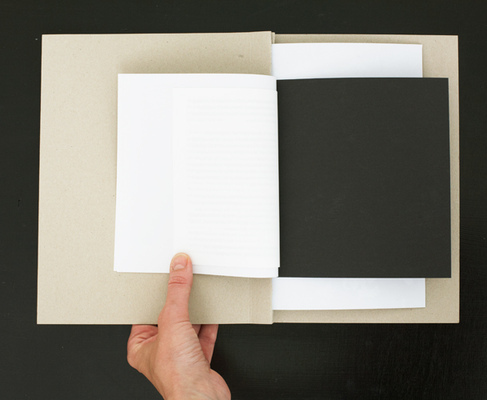 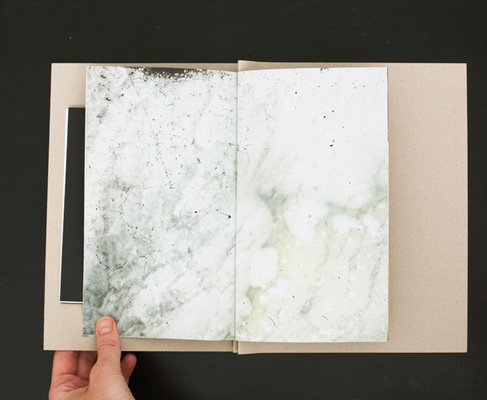 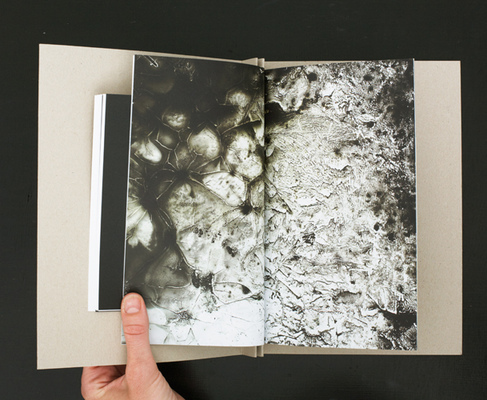 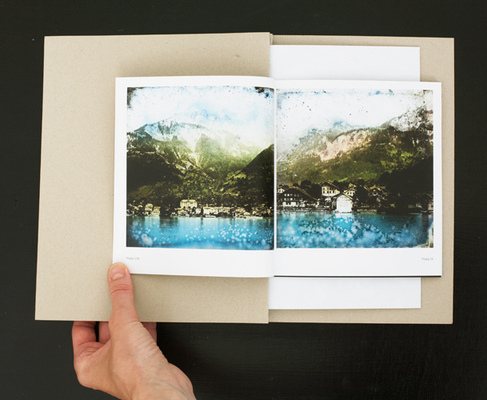 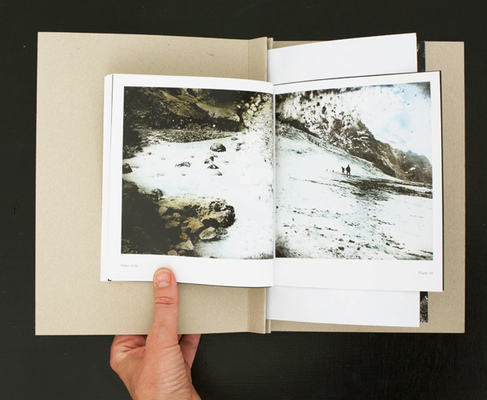 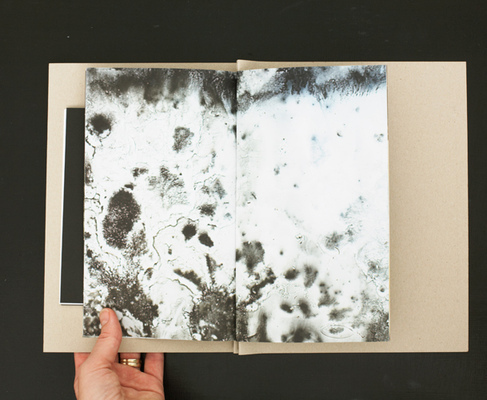 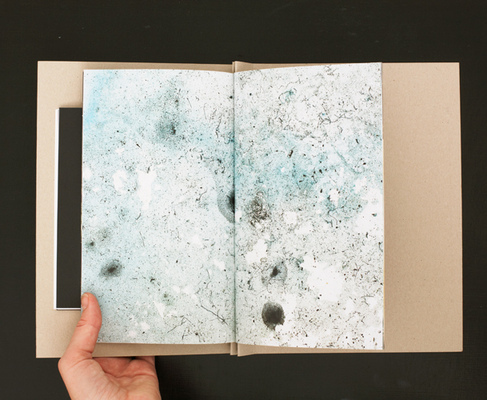 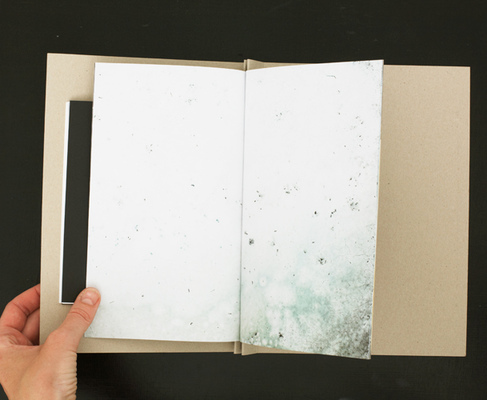 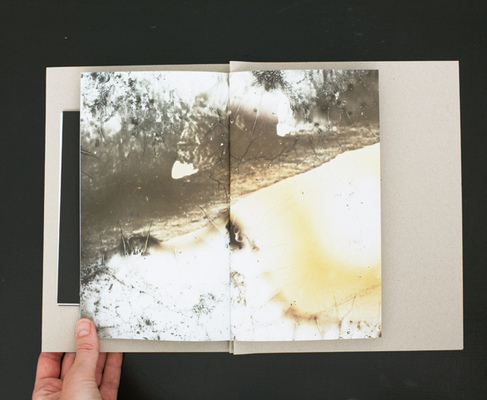 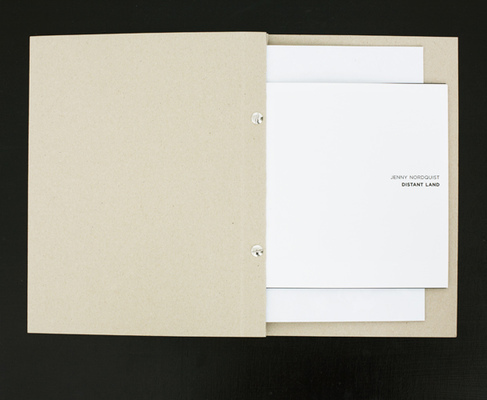 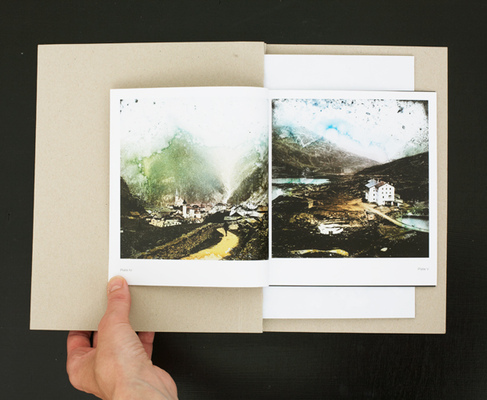 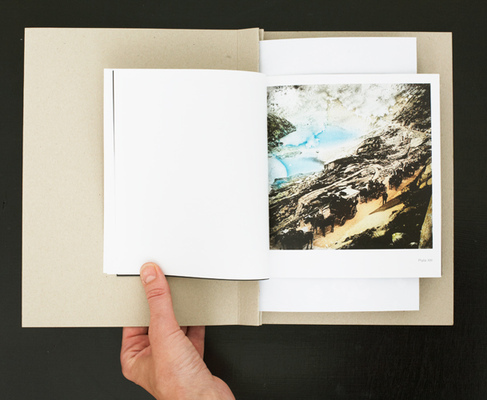 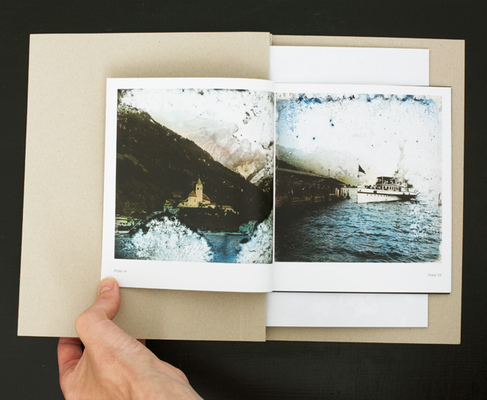 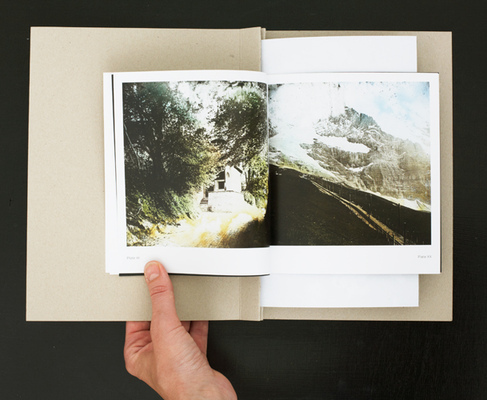 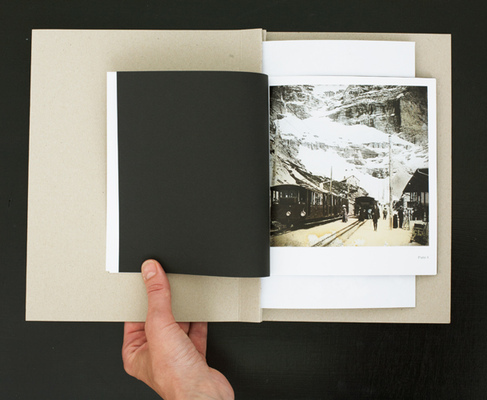 1.edition 2012, Printed in an edition of 100 copies., numbered and signed. 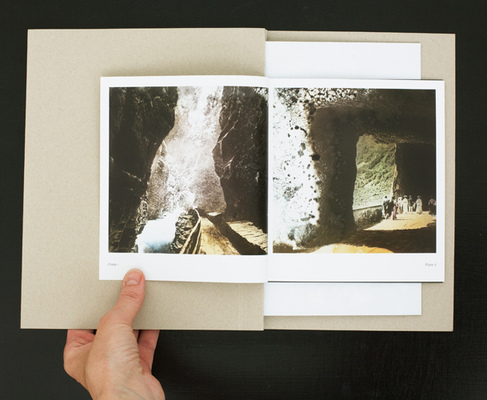 Published by KONTORproject Publications. 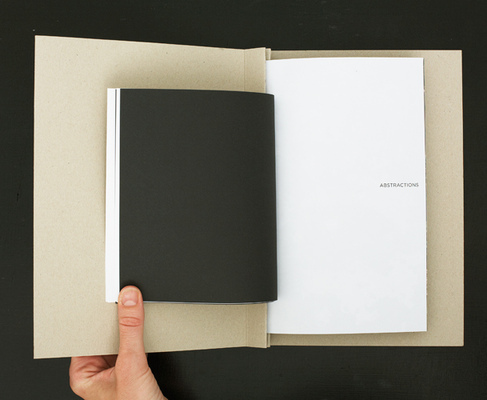 ISBN 978-87-995061-0-1. Essay by Alessandra Pradin. 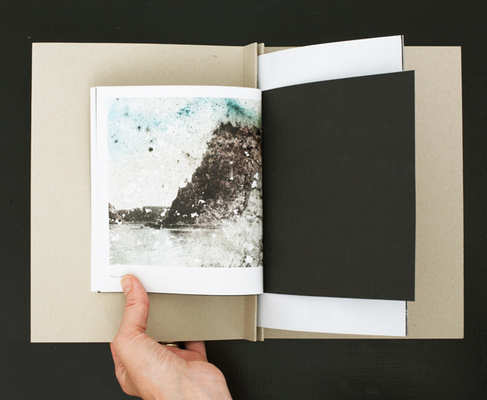 Typography by Stina Nordquist. 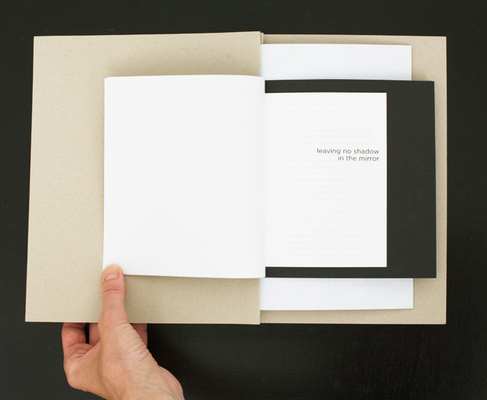 Handmade with help from Klara K bookbindery.